L-Arginine is fast becoming known for its ability to nutritionally support the body’s biggest muscle - the heart - and keep it healthy. Recent findings also suggest that this essential amino acid may help maintain cholesterol levels already in the normal range because it has a positive effect on circulation and blood vessels. Amino Acids Critical to Life: The first few amino acids were discovered by French scientists about 200 years ago. Since then this organic compound has been shown to have numerous functions critical to life itself, including acting as a building block to proteins and other biochemicals and playing an important role in metabolism. 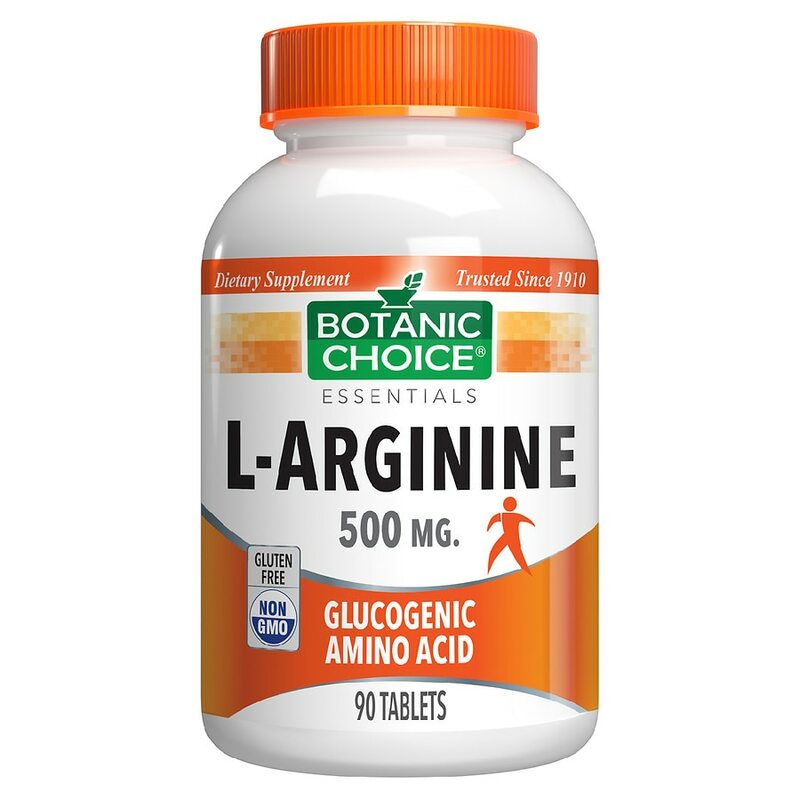 There are ten essential amino acids your body cannot live without including Arginine and Lysine. Essential amino acids are those that cannot be created by the body on its own and must be acquired through diet. Non-essential amino acids, like Glutamine, are present in your body, but if you don't consume enough beef or are on a weight loss program, you may not be getting these important building blocks on your own. Take 1 tablet 3 times daily, as a dietary supplement, or as directed by a physician. 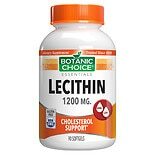 Store in a dry, cool place.. © 2012 Indiana Botanic Gardens, Inc.
Botanic Choice Lecithin 1200 ...90 ea.